Our staff can completely transform the appearance of your smile when you visit us for dental veneers. These thin shells are attached to the front surface of your teeth to correct cosmetic flaws, giving you a beautiful smile. 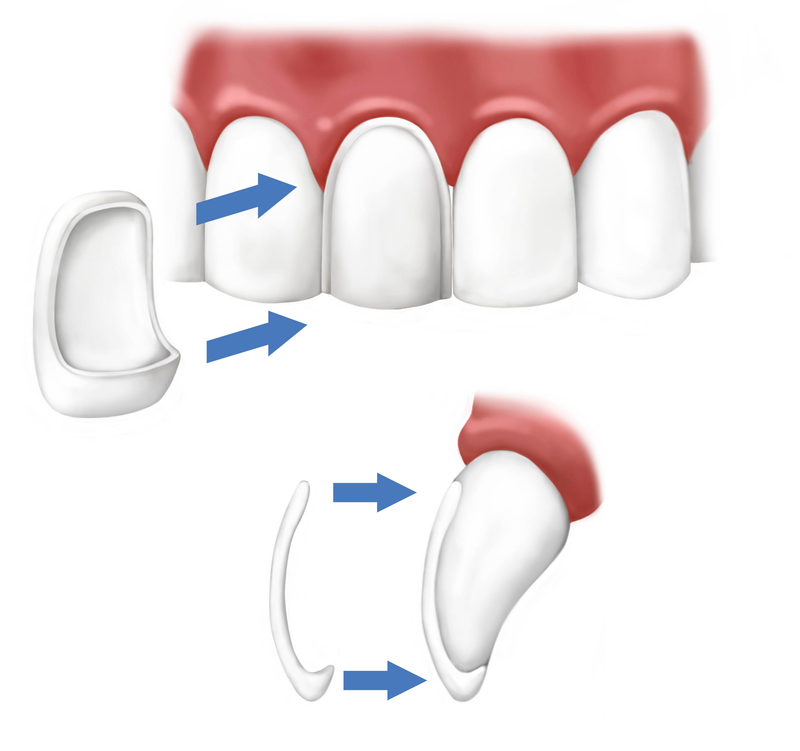 Call our dentists at Dental Solutions of Clinton to learn more about what dental veneers can do for you. We invite you to call or visit our office today to learn more about custom dental veneers and how we can enhance your smile. To schedule an appointment with Dental Solutions of Clinton, please call us at (601) 925-5163.